Take a cue from summertime—then make up the rules. There are so many good pre-made sauces out there, but these are our favorites. There are as many varieties of soy sauce as there are ways to cook with it -- here's what you need to know. Tempeh gets its time to shine -- on the grill. 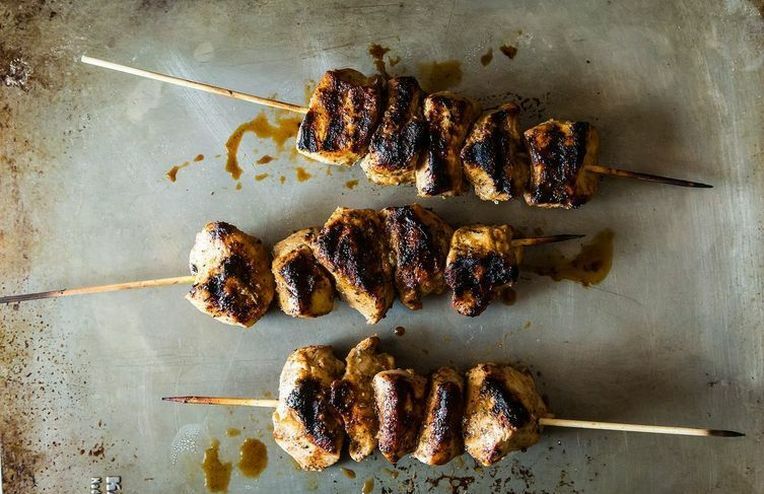 Thanks to our VP of Technology Karl, we now know how to whip up a marinade in five easy steps. But when should we add salt? The Hotline is here to help. Make everything you grill on the Fourth more delicious with our VP of Technology Karl Rosaen's handy marinade formula -- no recipe required.